We ran into SparklePipsi in the Dealer’s Room! Happy Monday! I hope you all had a fantastic holiday. Today, I’d like to share some of my experiences at Anime North Texas (ANT) a few weeks ago. 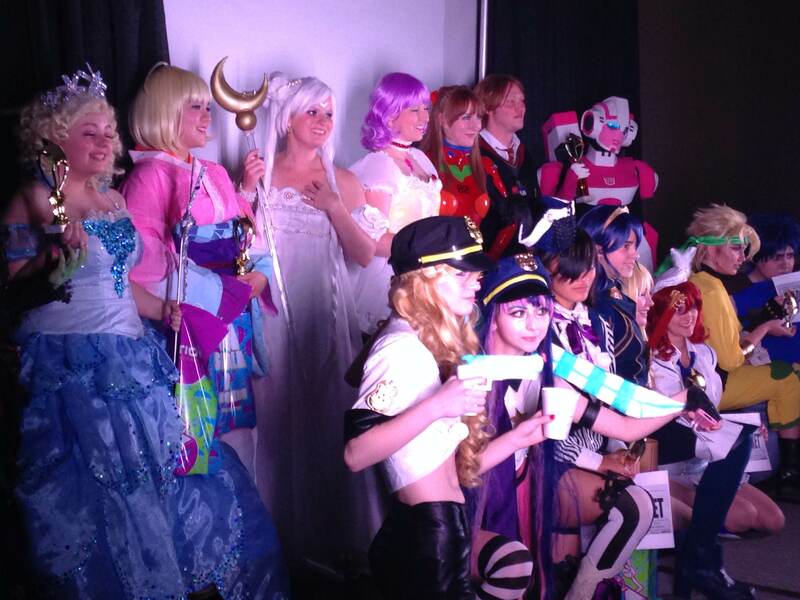 Anime North Texas is a very new con in the DFW area. Last year was the first year, and it’s still fairly small. Despite being a smaller con, I was pleasantly surprised by how well it was run. My friends and I went on Saturday only and got on-site registration. We were intimidated by the line at first, but we wound up getting our wristbands in about 30 minutes. Lots of volunteers were on hand to organize the lines and answer questions. What do wannabe magical girls do while waiting in line? 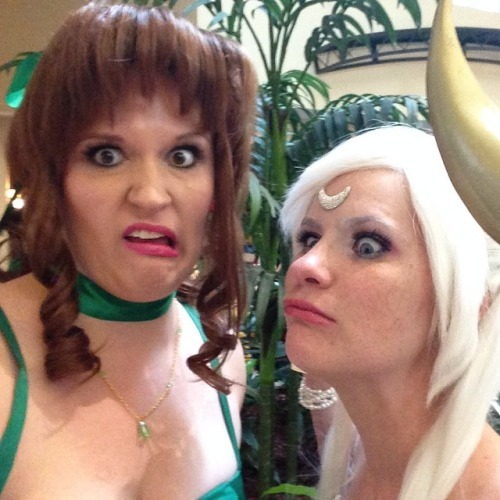 Take derpy selfies, of course. The dealer’s room and Artist Alley were fairly small, but both had lots of fun items. I snagged an adorable Sailor Jupiter plush and some great art pieces! 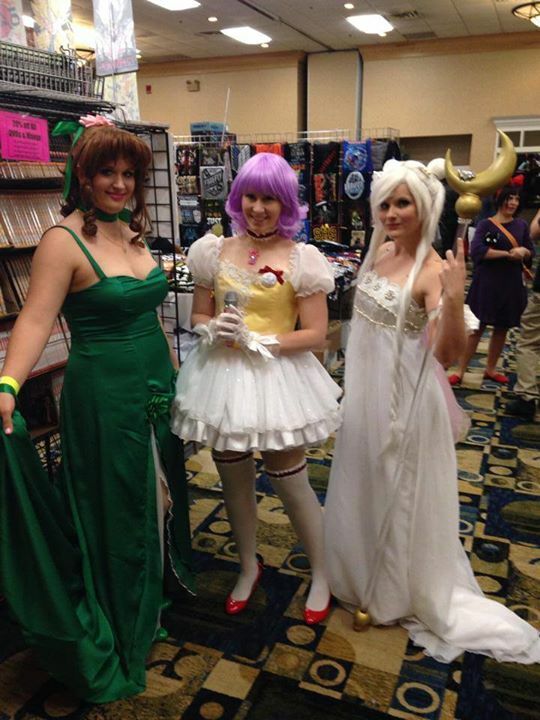 I debuted my Princess Jupiter costume at ANT to match Ohheyabear’s lovely Princess Serenity. One of these days we’re going to gather all the princess senshi! We braved the frigid weather and did a small photoshoot with Myouri Photography. The images she got are gorgeous. I’ll post the full album on my Facebook Page when I get the edited images back. 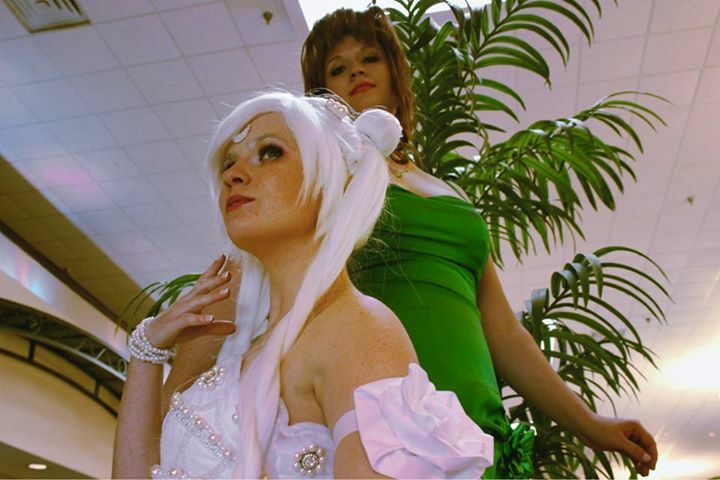 One of our shots with Myouri Cosplay! We only attended one panel on Japanese mythos. The panel itself was pretty interesting, though the panel rooms were far too small and we wound up standing. Hopefully con staff will reevaluate room sizes for panels next year (they were created with collapsible walls). ANT’s Cosplay Contest was by far one of the best I’ve seen. Competitors signed up for 3-minute evaluations with the judges. Competitors could choose their time pre-judging slots, and we never saw more than 3-5 contestants waiting at one time. The contest itself started at 6pm. Competitors came in from an adjacent room, and all of them made it through in about an hour and a half. Staff had cosplay music videos to entertain observers while the judges deliberated for about 15 minutes or so. Once the judges were ready, all of the contestants were lined up around the room so they could actually hear the winners (this a problem I’ve noticed with some other local cons). The prize packages were fantastic, with the Grand Champion receiving a Brother 1034D serger! I’m not normally a fan of entering cosplay contests, but I might try to pull something together next year. 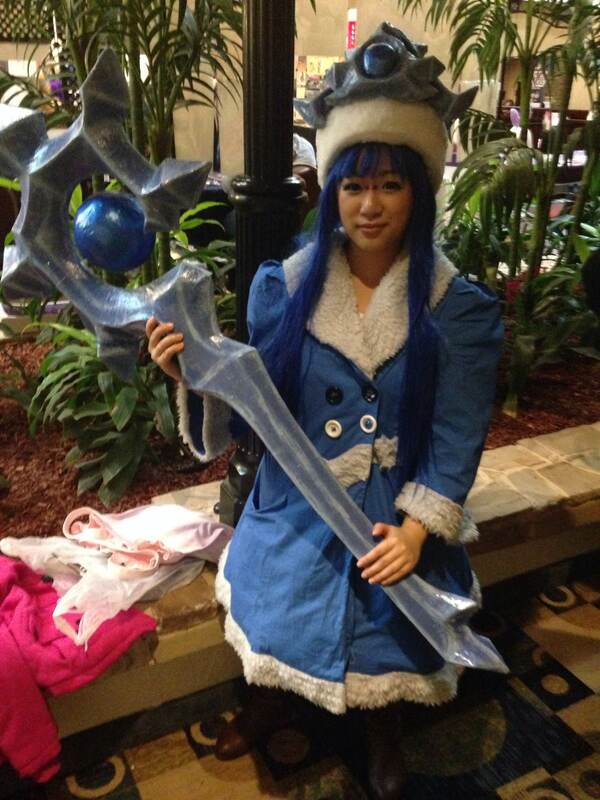 Here are a few cosplay photos from the con. More will be on my Facebook Page later today! 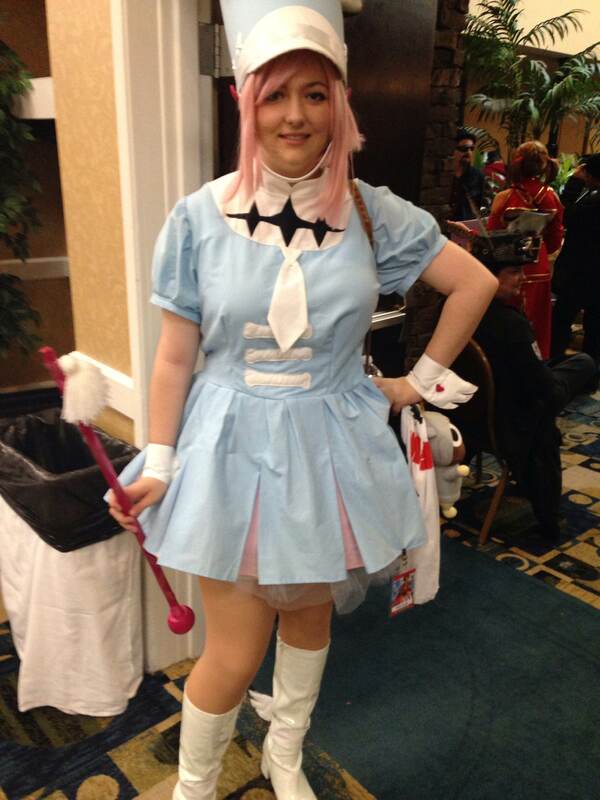 Nonon from Kill la Kill. 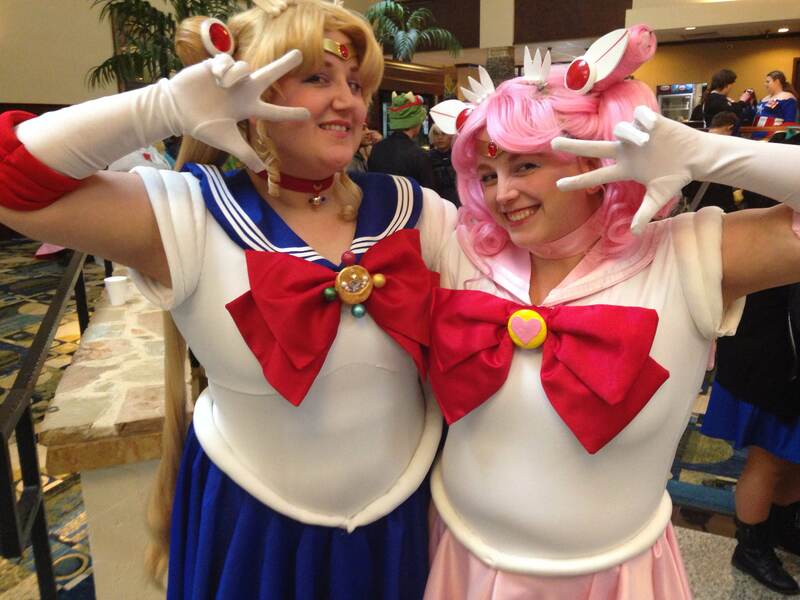 Sailor Moon and Sailor Mini Moon! I’m not sure which League character this is, but her staff is super impressive! 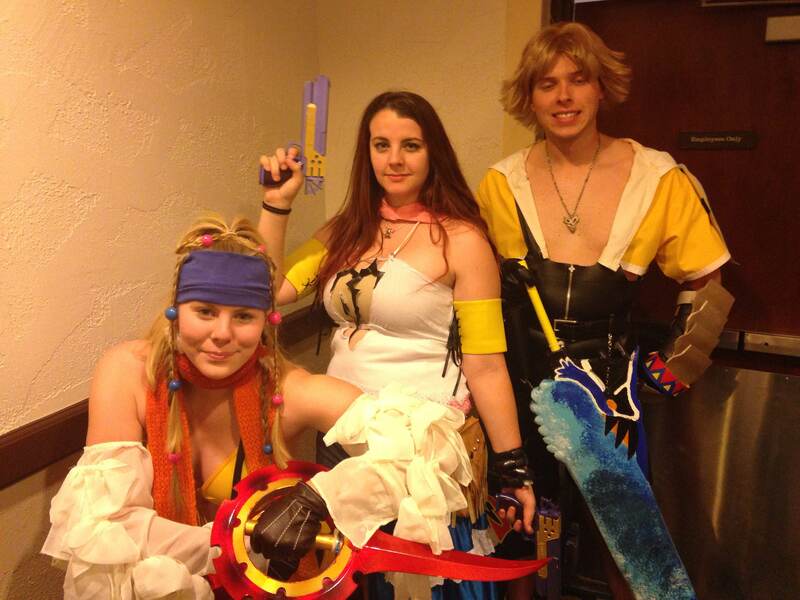 Rikku, Yuna, and Tidus from FFX and FFX-2! 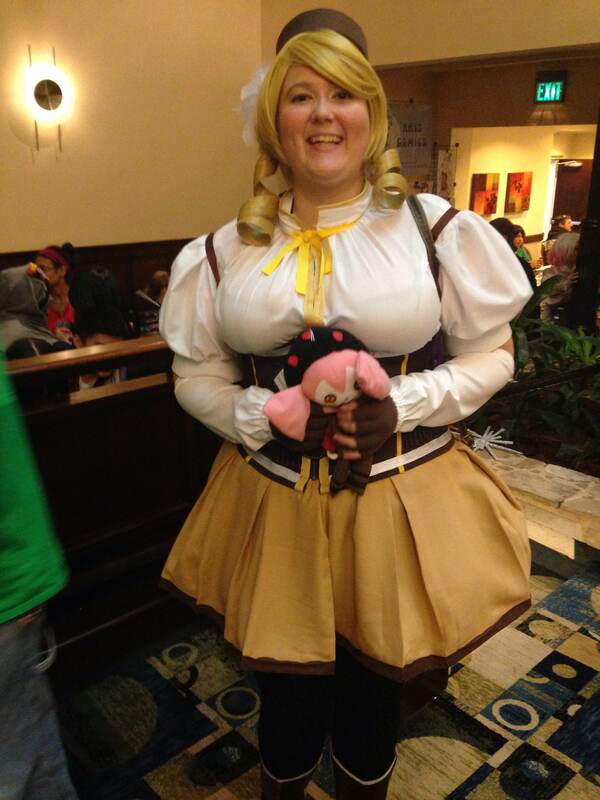 Mami from Madoka. Love those drill curls! Overall, this was a great small con to attend and a fun way to wrap up my 2014 con season. I’m definitely going to try to make it out again next year! As of right now, I’m not sure when my next con will be. Either Ikkicon or PAX South in January. The holidays will be a big deciding factor. The LOL character is Lulu. She is one of my favorites. My next con is C2E2 in April in Chicago! This looked like a fun convention. I didn’t even know about it and I live in Texas, lol. My next convention will be PAX South :P! I can’t wait! Looks like a blast! Your Princess Jupiter is fantastic!